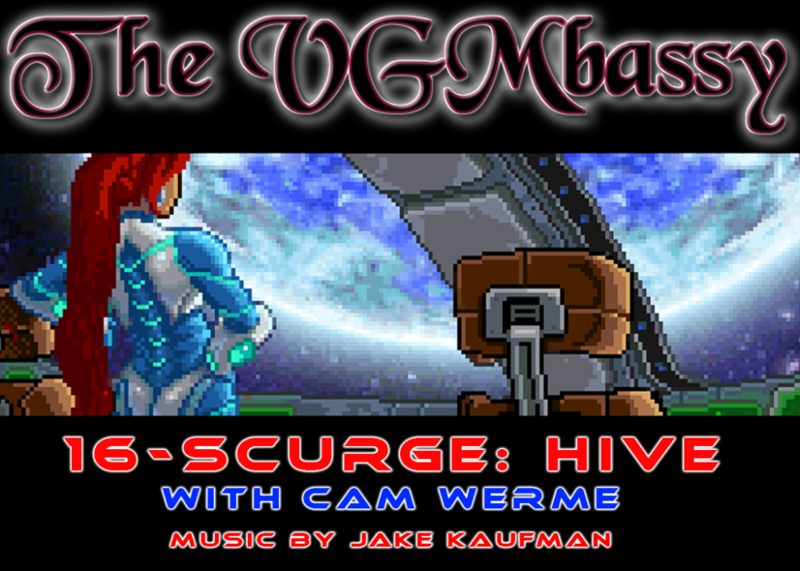 VGMbassador Cam Werme returns for a focus on Jake Kaufman’s soundtrack to Scurge: Hive for the GBA and NDS systems. Scurge: Hive is an ambitious action-adventure game from Orbital Media, released on the Game Boy Advance and the Nintendo DS. It initially received lukewarm reviews but has since gained a cult following for its Metroid-like atmosphere and astounding Jake Kaufman soundtrack. Join Ed and Cam Werme for a dissection of the game’s music and discover the story behind Jenosa’s fight to save the galaxy from the malicious, sentient Scurge infection! A huge thank you to Indira J (The Misadventures of Buddy and Friend, Sacrimony) for the amazing VGMbassy artwork and design, and to Trevin Hughes (aka chiptune composer Jredd) for the podcast theme song! Check out the brand new VGMbassy Patreon for some fantastic bonuses, including exclusive podcast content! A huge thank you to our supporting Patreon patrons: The Diad, Shoryukenny, Chris Murray, Cameron Chiles, Scott McElhone, Chris Myers, Donovan Orofino, Cameron Werme, Carlos, and Alex “The Messenger” Messenger! 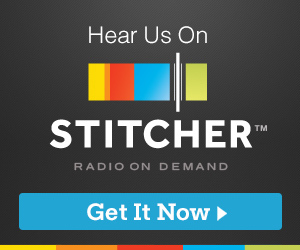 Listen here or find us on iTunes, Google Play Music, Stitcher, or your favorite podcast app! Prime VGMinister of video game music podcast The VGMbassy!